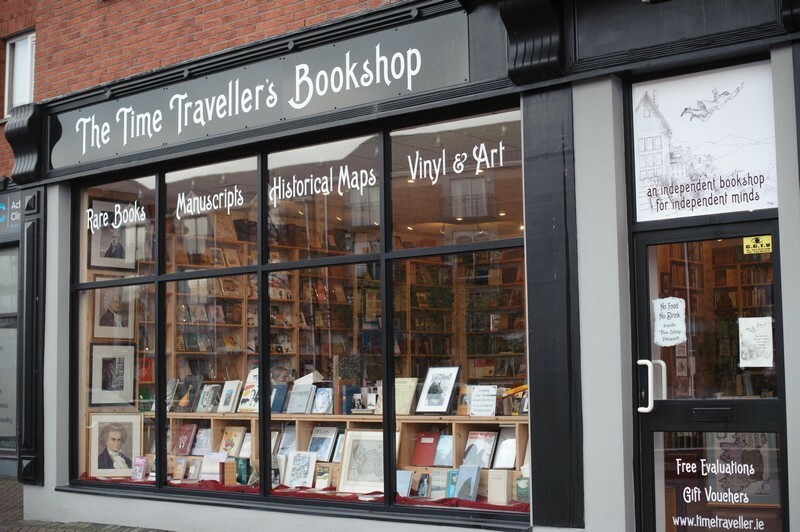 If you’re a lover of books and if you find yourself in Cork City, pop into The Time Traveller’s Bookshop, a delightful little shop, brimming with books. It’s situated at Wandesford Quay, right near Snap and St. Finbarr’s Car Park (parking is €2 per hour if you park on the roof). You can also get near enough via bus; take the 208 to Mardyke (Presentation College). 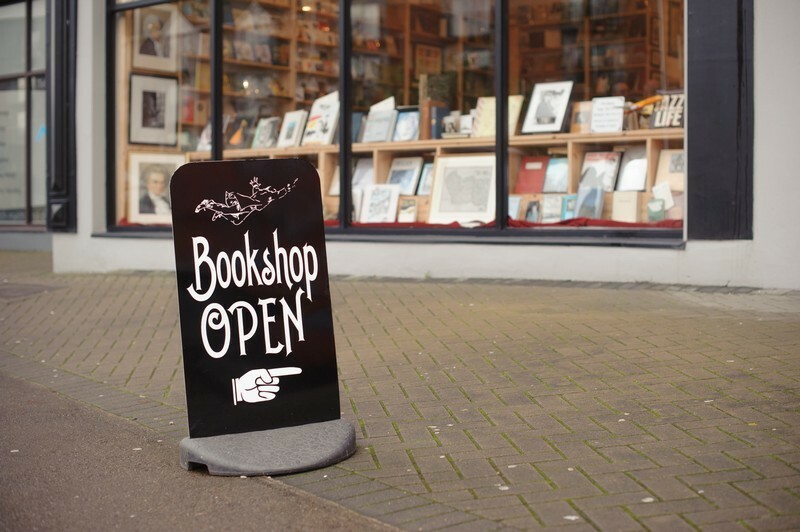 The shop is very nicely laid out and has lots of natural light. 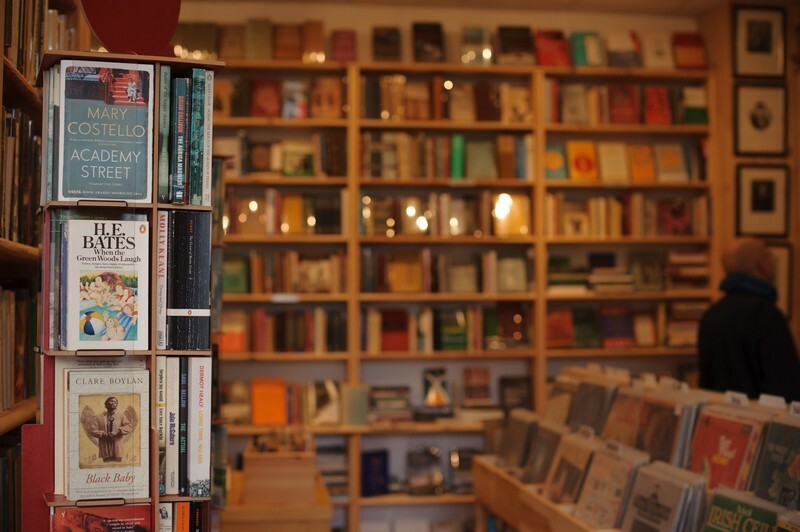 The shelves are filled with rare and interesting books, many of which are out of print. 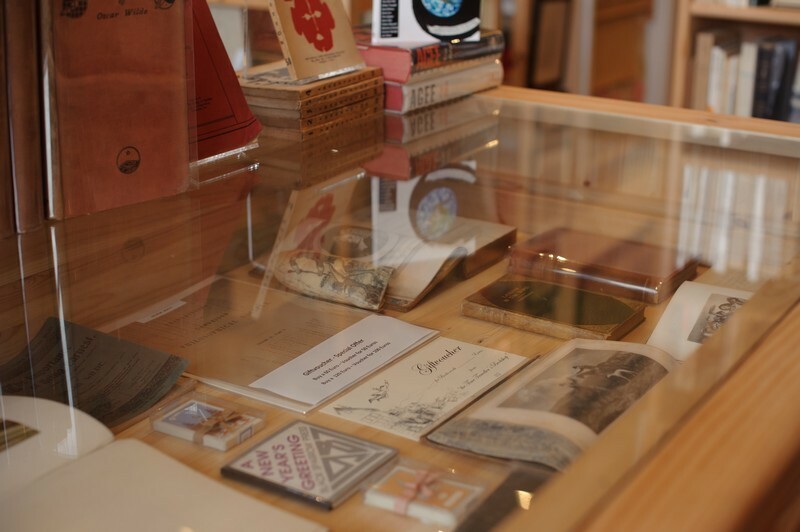 You could spend ages exploring the wide range of subjects on display and carefully looking at the beautiful covers (even the second-hand books are in pristine condition). 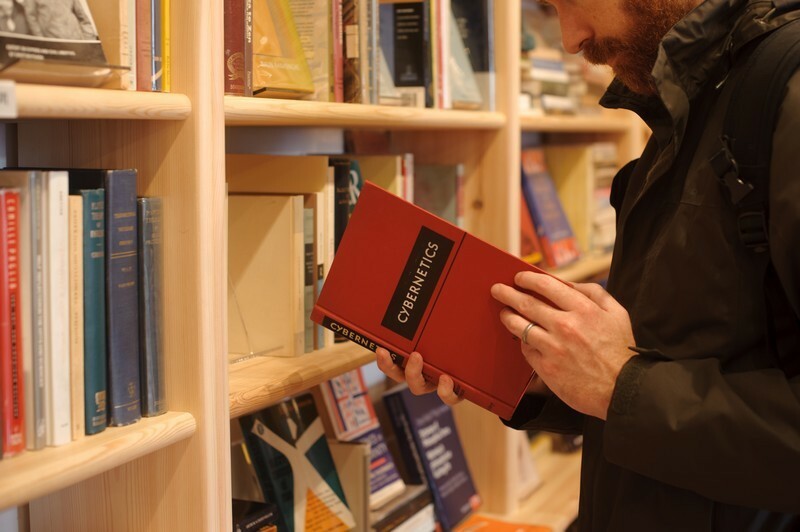 Fancy vinyl over books? 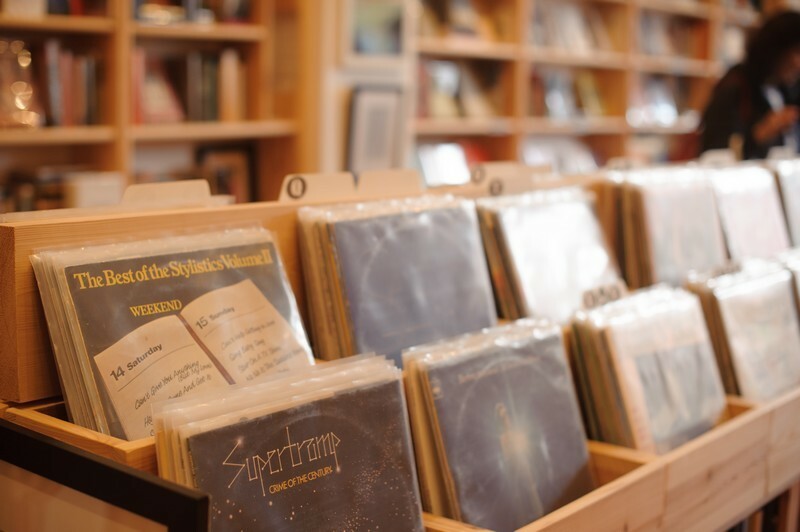 You’re in luck; the bookshop also has a selection of collectors vinyls that are worth a good look.